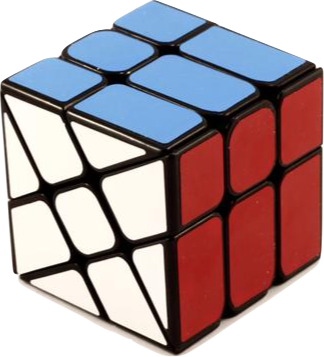 This cube has a blocky, smooth feeling like the WeiLong, but a little louder. It is quite fast, but totally under your control, and the corner cutting is a nice addition. Reverse is non-existent (as if you'll ever need it), and stability is good, though pops happen. This has been known to give me headaches when doing PLL, and is quite fun up till LL, where the headaches start.